Geena received a Bachelor of Business and a Bachelor of Media & Communications from Queensland University of Technology. 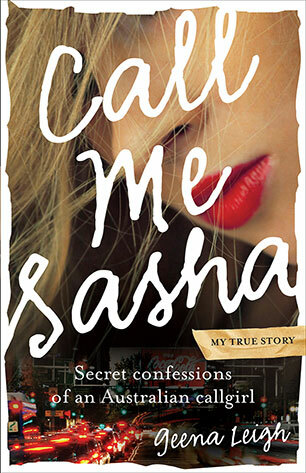 When writing Call Me Sasha, she unearthed a love of writing and then completed a Master of Arts in Creative Writing at University of Technology, Sydney. Told with raw honesty, this is the true story of one woman's life as a callgirl - and her ultimate redemption.